PlayStation 4 version to be slightly censored once again. 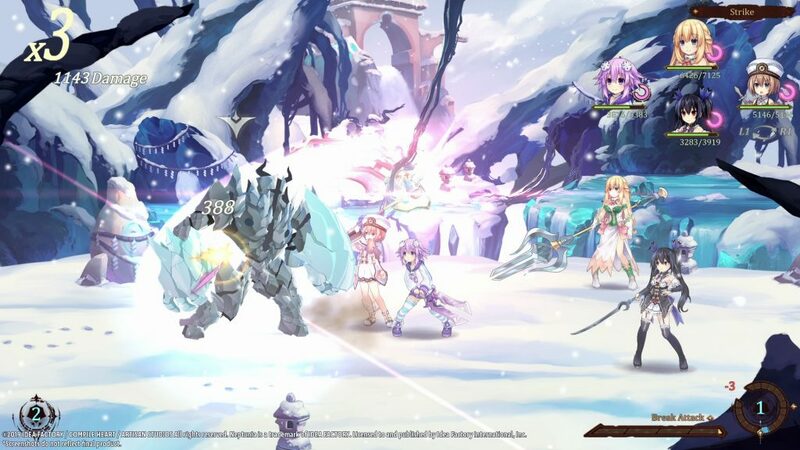 After first being set for a spring release Idea Factory International has announced that Super Neptunia RPG will now be releasing on the PlayStation 4 and Switch in North America and Europe sometime this summer with a PC version also aiming for that same release window. The company also has stated that while the Switch version of the game will remain the same as the Japanese release the PlayStation 4 version will feature two censored CGs though the gameplay will still remain the same. Super Neptunia RPG finds the self-proclaimed hero Neptune waking up in a familiar world, but has no recollection of anything other than her name. 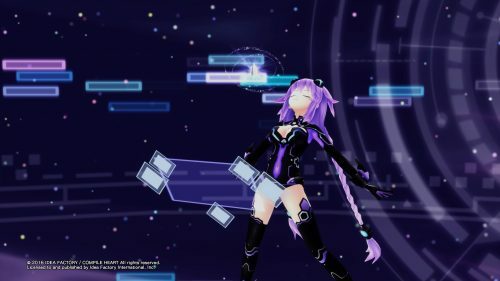 With the help of a mysterious girl named Chrome, as well as three other familiar faces beloved in the Neptunia series, Neptune embarks on a journey through the mysterious dimension to try to regain her memory. Little do they know, the world they inhabit is under attack by an enemy who wants to take civilization back to the time where 2D reigned supreme.